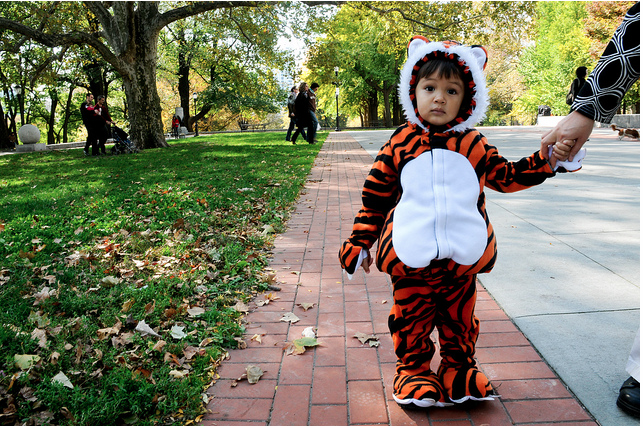 Fort Greene Park Conservancy Halloween Festival is an all-free, fun-filled Halloween event for children featuring a pumpkin patch, hay rides, a spooky cemetery, games, face-painting, prizes, and a costume contest and parade for both dogs and children. They will have a second horse-drawn hay wagon this year. The Fort Greene Park Conservancy is currently a volunteer only organization. All of our board members work very hard in continuing our mission to enhance the park’s function as one of Brooklyn’s primary green spaces as well as strengthening the culturally diverse Fort Greene community through programming and park conservation.